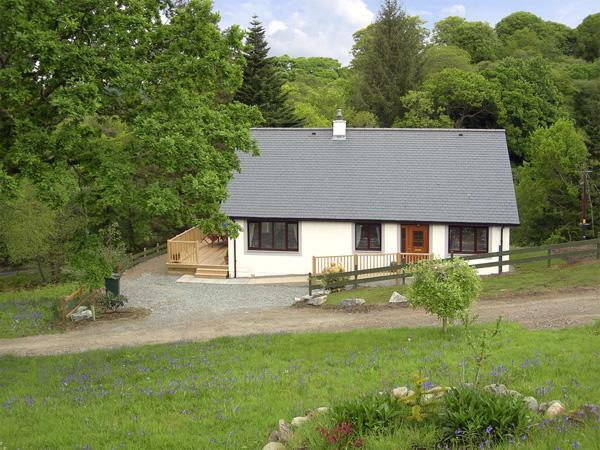 A luxurious holiday home in an exceptional loch side position in Melfort, Argyll, just 1/2 hr. 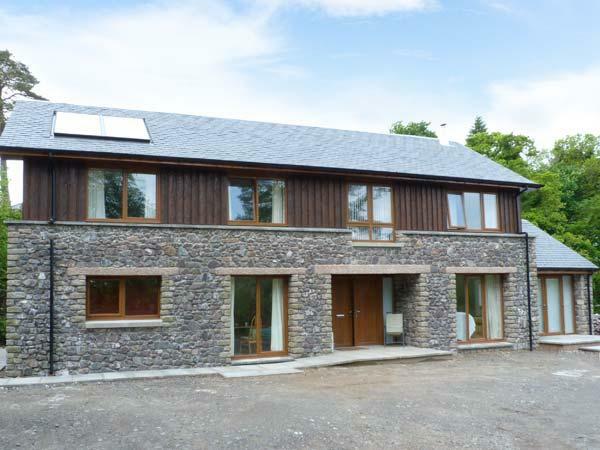 drive south of Oban Situated in a secluded corner of our own 1000 acre estate and working hill farm, Fearnach Bay House has been built to an exceptionally high standard and offers everything you could wish for in the way of peace, luxury and relaxation. 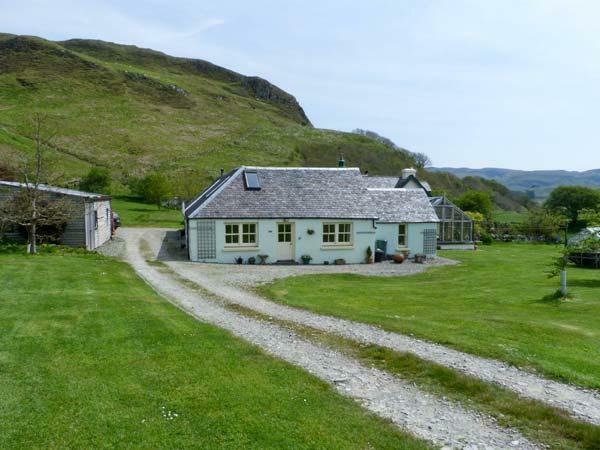 Spectacular views, private fishing, wonderful walking, stunning scenery. Perfect for family holidays. Open plan living and centrally heated throughout the ground floor. Sea views from all the bedrooms. Widescreen satellite TV. Free trout fishing on estate lochs. Fearnach Bay House is absolutely wonderful. The house is even better than the pictures on the website (and I was impressed by the web site). The house is extremely well-equipped. The lay-out is great and the decor is wonderful - obviously very well thought out. I spent over 100+ nights in hotel rooms each year and I would rank this as one of the best places that I have stayed. I would definitely stay at Fearnach Bay House again if I was in the area. Highly recommended. Totally wonderful, exceptional in every sense, clean, well-equiped, quiet, spacious, light and with stunning views and easy access to its own rowing boat, not to mention excellent fishing and superb hiking. Rory and Jennie put the top hat on things, taking our stay far beyond expectations. Fearnach Bay House is 5 star in every way. The location is stunning and the house luxurious. The property is furnished to a very high standard and very well equipped, we couldn't think of anything at all that was missing! 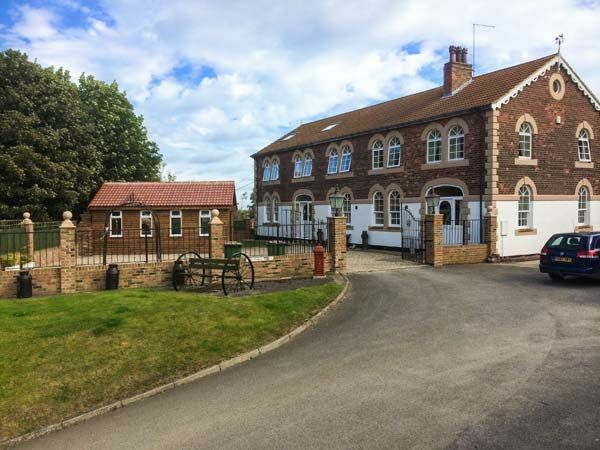 This fantastic property was topped off by the hospitality offered by Jennie, brownies on arrival, advice on places to visit and fantastic catering throughout the week. The only down side is having to leave. Thoroughly recommended. I actually disagree that the house looks the same as the pictures; it is actually even loads better. Never have we strayed from base so little whilst on holiday. The views of the loch and colours of the countryside are simply stunning. We hiked up the hill/ mountain a couple of times, fabulous views and lovely family time out. We were fortunate with the weather and had quite a few BBQs. I am a bit OCD about cleanliness and I just could not fault how the house was presented. In fact was a bit scared to use anything as it was so immaculate. The house is large,beatifully decorated, open plan and airy with every whim catered for. Large garden, great for kids. We had some issues with the boat outboard motor but making my husband row just added to the fun.Rory was extremely helpful in trying to get it resolved. The kids absolutely loved having the boat on the doorstep. In short, Fearnach Bay is an absolute gem and probably the best place we have ever stayed and there have been some previous corkers. Make up of party: 2 adults and 3 boys, 9, 6 and 4 plus in-laws came to stay for 3 nights. Loads of room for us all. 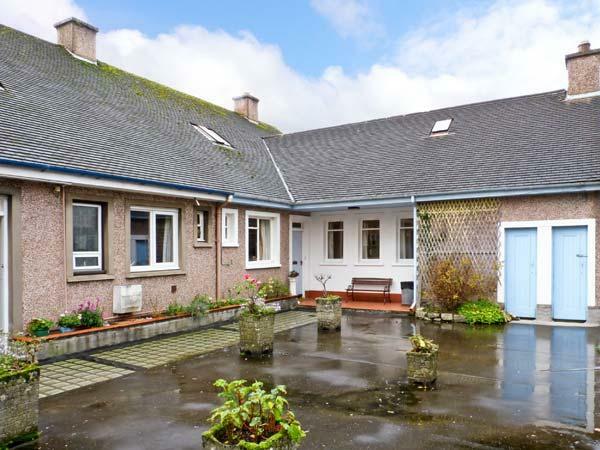 The house is beautiful with a direct view of the Loch. 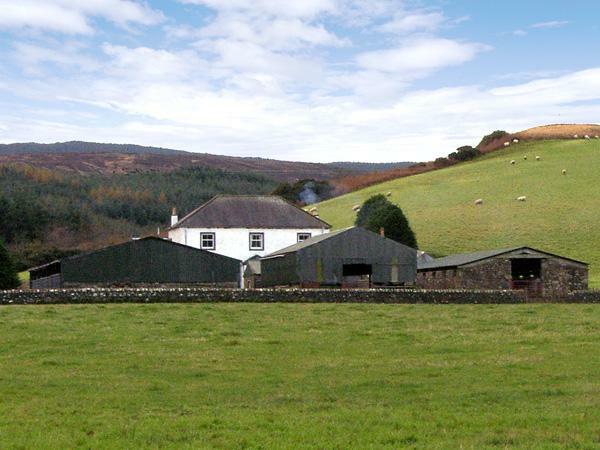 The house and the surrounding countryside offers a wonderful retreat from everyday life. We were particularly lazy and spent most of time reading, eating and generally relaxing but the area does also offer a wide range of activities should you wish to be more active. Special thanks to Rory and Jennie who made the stay absolutely wonderful. They couldn't do more to make us feel welcome and were able to cater for our every need. 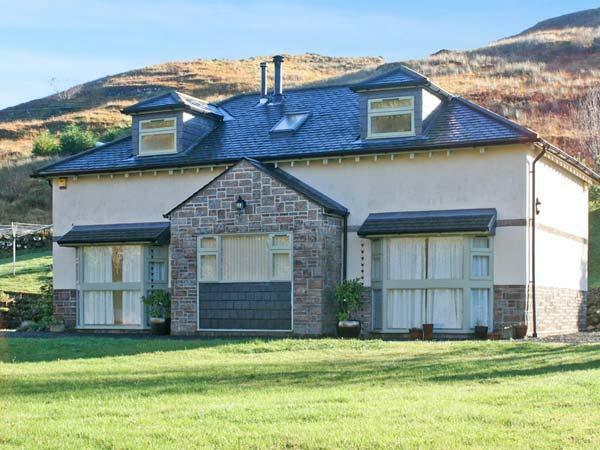 I would highly recommend this house to anyone wanting to spend some time in Scotland. Does what it says on the packet! Fantastic house in a beautiful area. Enjoyed the fishing and superb walks in the hills behind house.Good food available at village shop/cafe and Shower of Herring restaurant and would suggest you try the in-house catering service on arrival its worth every penny. Make up of party: Family consisting of grandparents, parents and three children aged 7, 12 and 15. 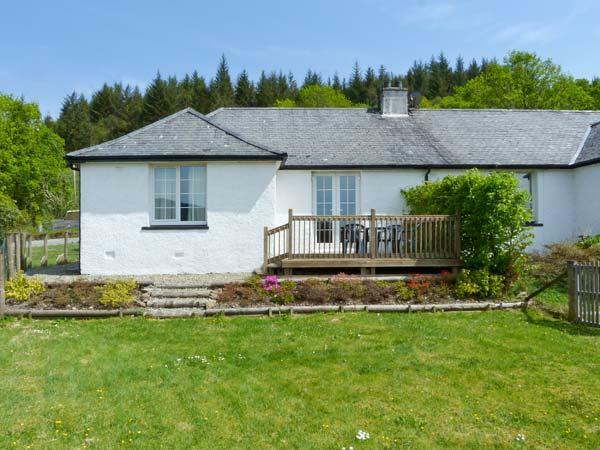 A wonderful house in a wonderful location, so tranquil and peaceful with stunning views. The house has everything to ensure a perfect holiday, books, games, dvds, music - a dream kitchen and luxurious bedrooms. The Loch is a easy to fish - one line = four fish, our 13 year old son was in fisherman's heaven. Make up of party: Family with 13 year old son, but would love to return with our other children and grandchildren. Never promote hidden gems, but... this is the perfect location, peace & quite, exquisite house, things do do & see for all ages. And unlike Scotland, perfect weather! Best bet in the area. We'll be back for sure. Make up of party: Two Dutch families of three: mom & dad and both a daughter aged 10. Every item has been provided to provide for an idyllic, restful and fun stay in a beautiful setting. The welcome by the host family couldn't have been nicer-even made a warm fire on arrival with homemade soup! 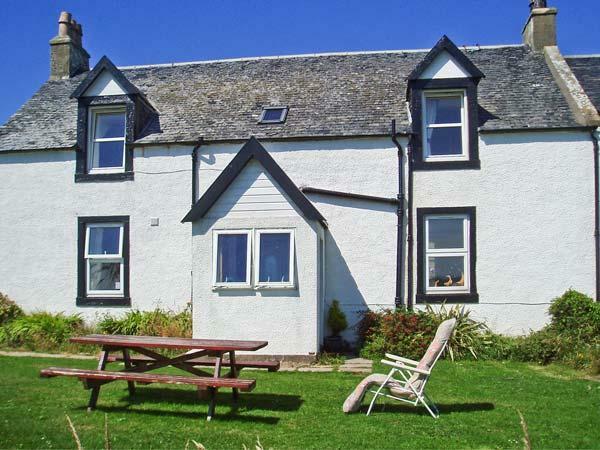 Fearnach Bay House is beautifully situated, lovingly furnished and appointed and marvelous for a family holiday. We stayed for a week at Easter and it was not long enough. Trying to entertain two teenage children is not easy but thanks to the luxurious facilities of the house and access to a multitude of outdoor activites we had a harmonious and stress free holiday. 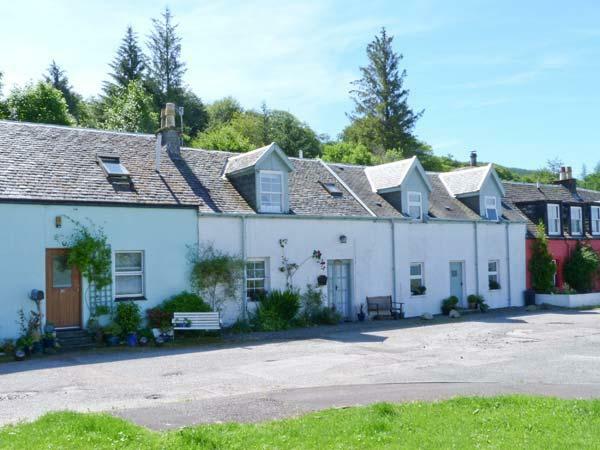 From the rowing boat in Loch Melfort to the loch with fly fishing within 10 minutes of Kilmelford, Fearnach Bay offered us everything a family could wish for and more in a West Coast holiday destination. Spacious and warm when the weather was miserable and light and airy with lots to do when the weather was fine. Owners, Rory and Jennie have created a small piece of paradise and they offer a warm and friendly welcome. Thoroughly recommended for families and friends. Make up of party: Family of four (two teenagers) plus further two family members. As soon as you into Fearnach Bay House you get the feeling of friendship and welcome.The house had been so well prepared by Jennie and Rory there was nothing more to do unpack and relax.The joy for us was the ground floor suite since one of us is wheelchair bound and the other not very good on stairs.It also serves as a bolt hole to escape the noise of children and TV.